24 Hr Fitness wants you to see why they are the premiere gym. Sign up here today and receive a FREE 3 day pass to 24 Hour Fitness. Simply print out the pass and bring it with you, or present the email with your mobile device. Limit of 150 signups a day. So, if the sign ups are capped today, try again the next day early in the morning. Remember, guys. These things fill up fast. Just because you can’t sign up one day doesn’t mean the offer has ended. Be sure to take advantage of 24 Hour Fitness deals. 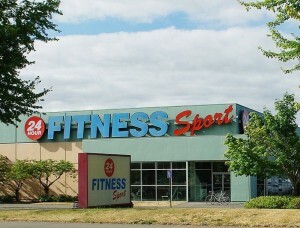 With group exercise, top of the line equipment, and personal training, 24Hr Fitness has a lot to offer!